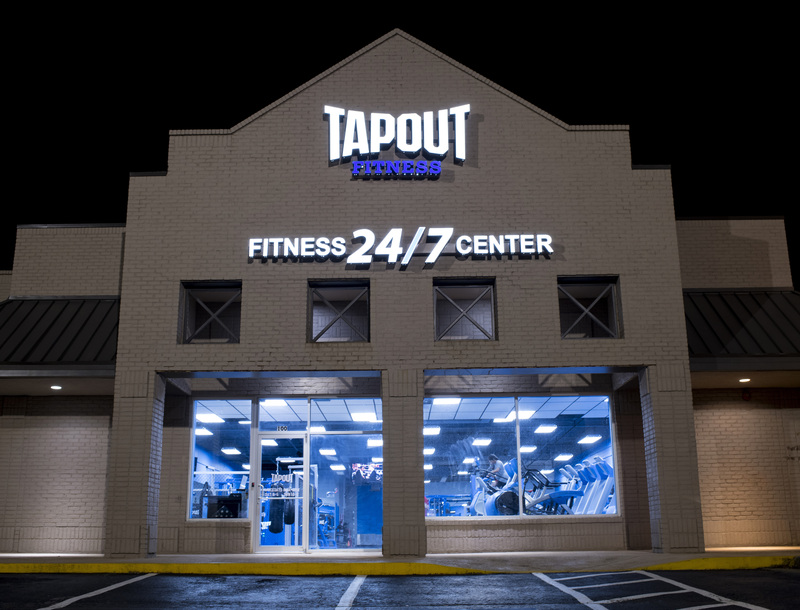 Tapout Fitness Sandy Springs, GA features the only 24 hour gym in Atlanta with a full selection of combat sports based group fitness programs including; kickboxing, boxing, Brazilian Jiu Jitsu, mixed martial arts, Muay Thai, and our unique in -house designed HIIT boot camps. 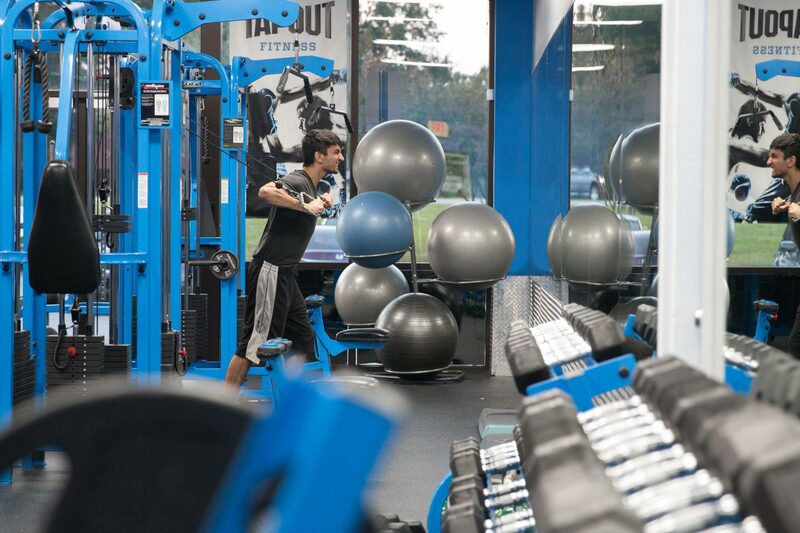 If you want to work out on your own at Tapout Fitness Sandy Springs, GA, we have full range of start-of-the-art strength and cardio equipment in every variety possible. 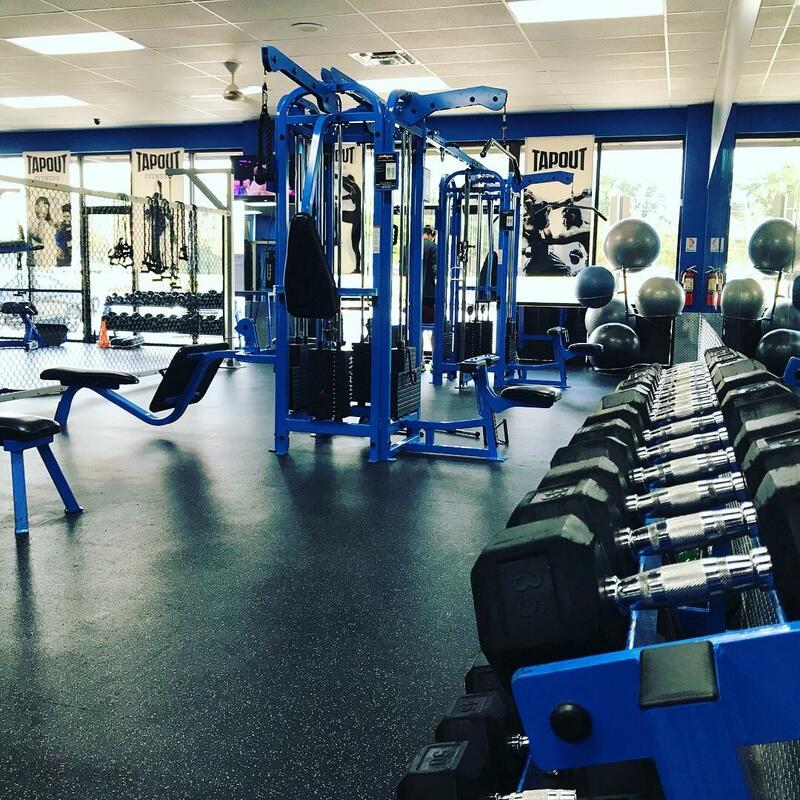 Plus, with more than 150 results-driven classes per month at our boutique 7,200 square foot club, you’ll never have to miss a work out. 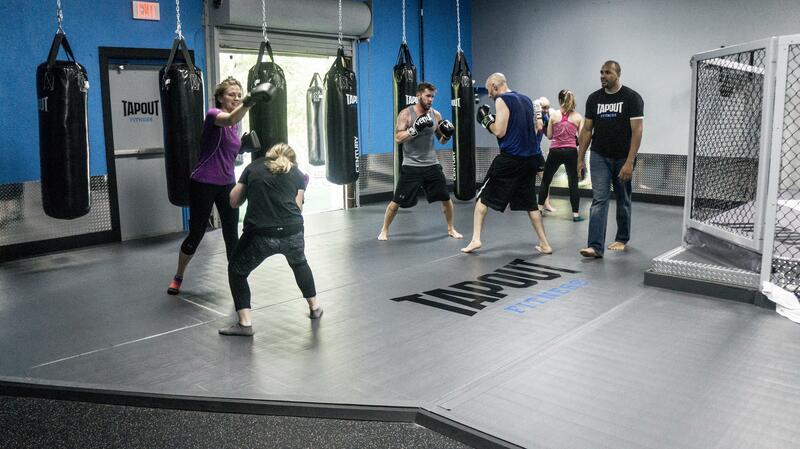 We are conveniently located at 8887 Roswell Road, Sandy Springs, GA 30350. 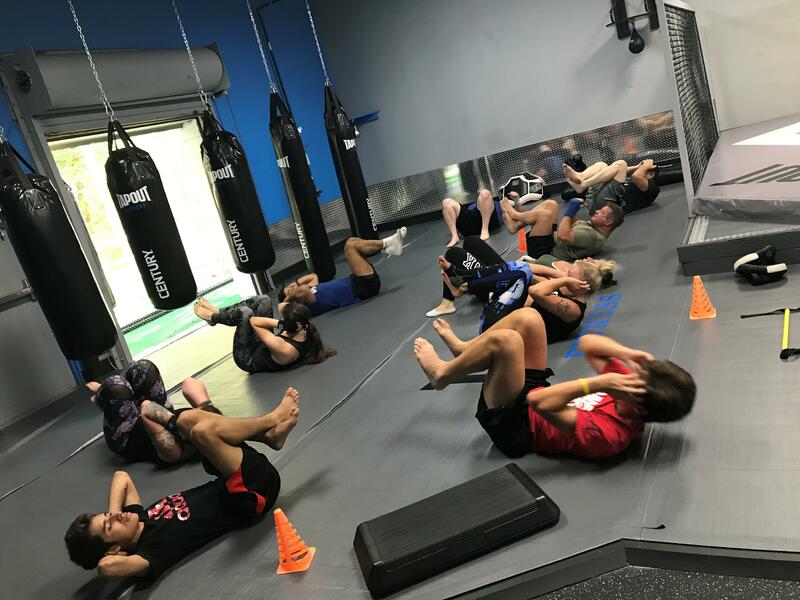 Tapout Fitness is a hybrid facility that combines a “traditional” fitness center with a group exercise facility and a high touch customer service based boutique personal training studio. 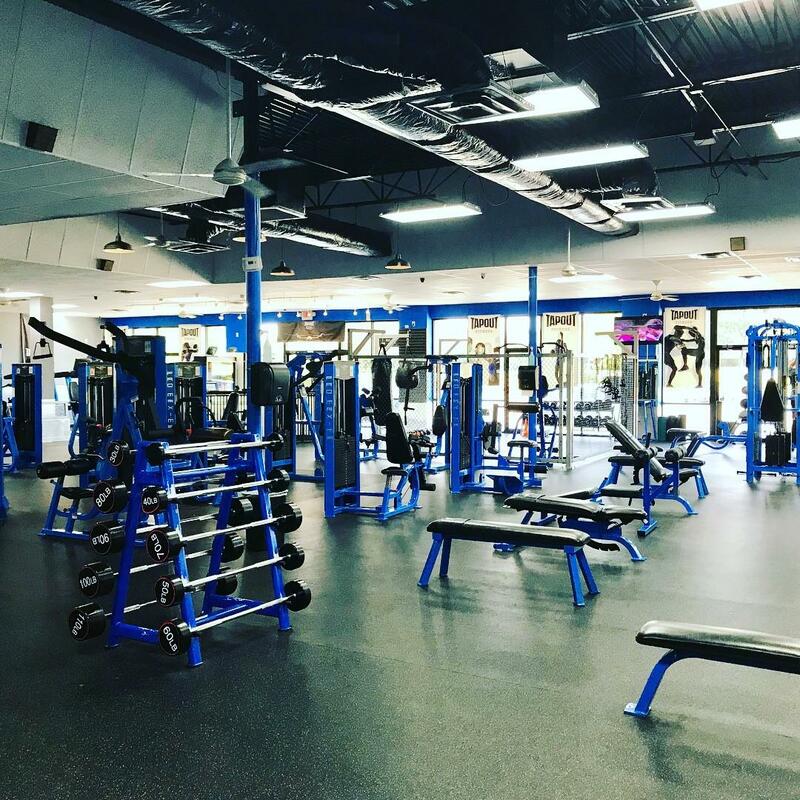 This is all done for big box volume gym price points, and creates an environment that provides you with maximum value for your money. 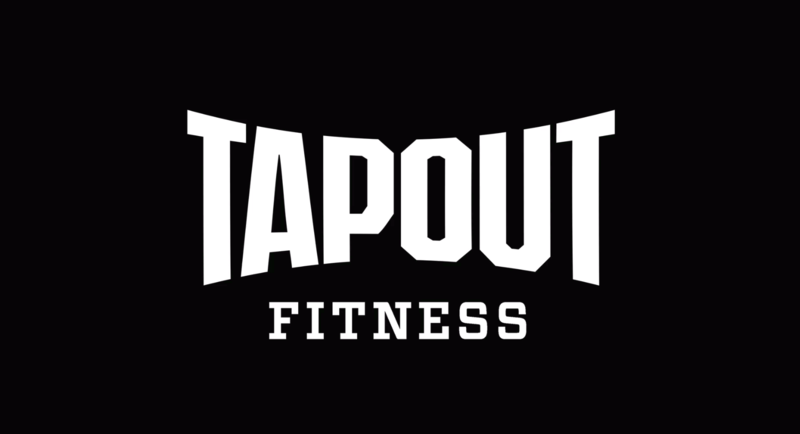 A Transformative Fitness Experience in Sandy Springs, GA.
You Belong at Tapout Fitness Sandy Springs, GA.